The people of Hamburg voted against hosting the 2024 Summer Olympic Games. Nearly 52 percent of voters said NO to the ambitious Senate plans resulting in the withdrawal of Hamburg from the bidding process. In a referendum that ended on Sunday, 29th November, Nealry 52 percent of the Hamburg population voted against proceeding with the bid to host the 2024 Olympic and Paralympic Games. Prior to the referendum the city’s government, the Senate, confirmed that it will comply with the decision made by voters at the polls. As a result, the joint bid of Hamburg and Kiel (where sailing competitions were planned) for the 2024 Games will be officially withdrawn. 4. April 2014: At an assembly in St. Johann near Mainz the DOSB (German Olympic Sport Association) announces the desire to host Olympic and Paralympic Games in Germany. 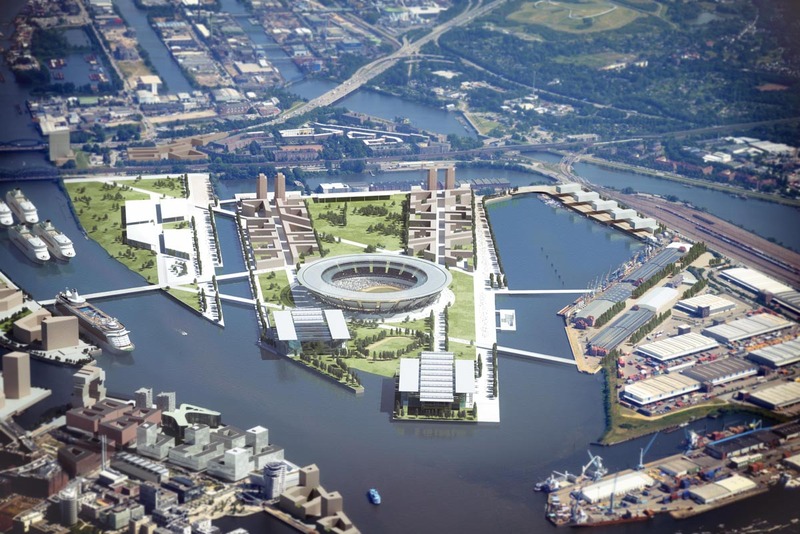 Hamburg and Berlin engage in a national competition to host the Games. 28. Oktober 2014: In a statement the DOSB confirms that it will run to host the 2024 Games of the XXXIII. Olympiad. Berlin and Hamburg are announced national candidate cities. 16. 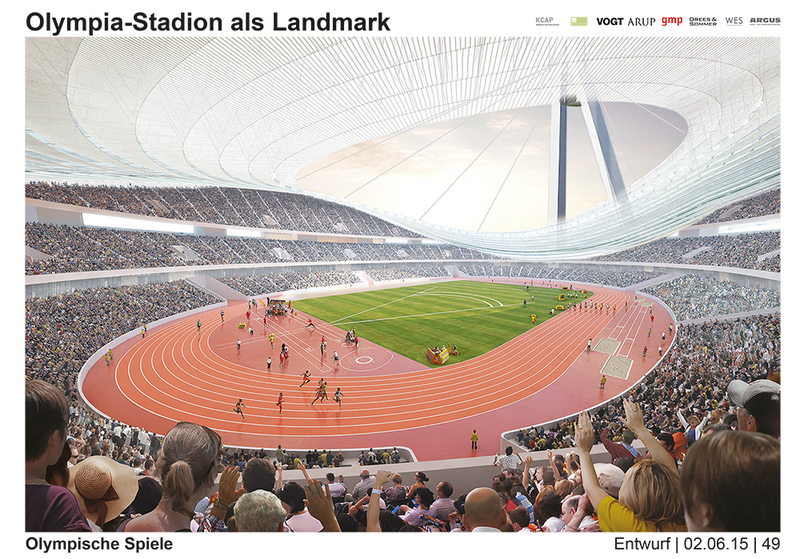 März 2015: The DOSB board recommends supporting Hamburg’s bid to host the 2024 Games. 21. März 2015: The DOSB unanimously declares Hamburg the national candidate to bid for the 2024 and possibly 2028 Games. 13. April: The city of Kiel is confirmed to join the bid as host for the sailing competitions. Juni 2015: A two-thirds majority in the Hamburg Parliament, the Bürgerschaft, votes in favour of amending legislation to hold a public referendum whether to bid for the 2024 Olympic Games. By 29 November enrolled voters of a minimum age of 16 are heading to the polls to say Yes or No. 30. Juni 2015: A state-run company to manage the bid for the 2024 Olympic and Paralympic Games is being founded. 9. September 2015: Hamburgs First Major Olaf Scholz and DOSB-President Alfons Hörmann sign and mail the official bidding letter. 15. September: The IOC closes the entry period for potential candidate cities. 16. 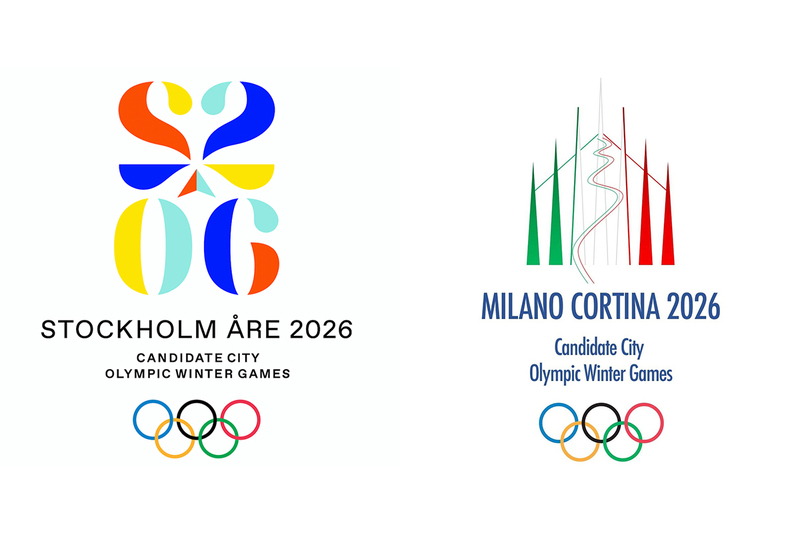 September 2015: The IOC officially announces the five 2024 candidate cities. 26. Oktober bis 27. November 2015: The Hamburg Electoral Commission is mailing referendum papers to voters. Road to Rio; 267 Days to go! The International Olympic Committee (IOC) is delighted to announce a very strong field of candidates for the Olympic Games 2024. 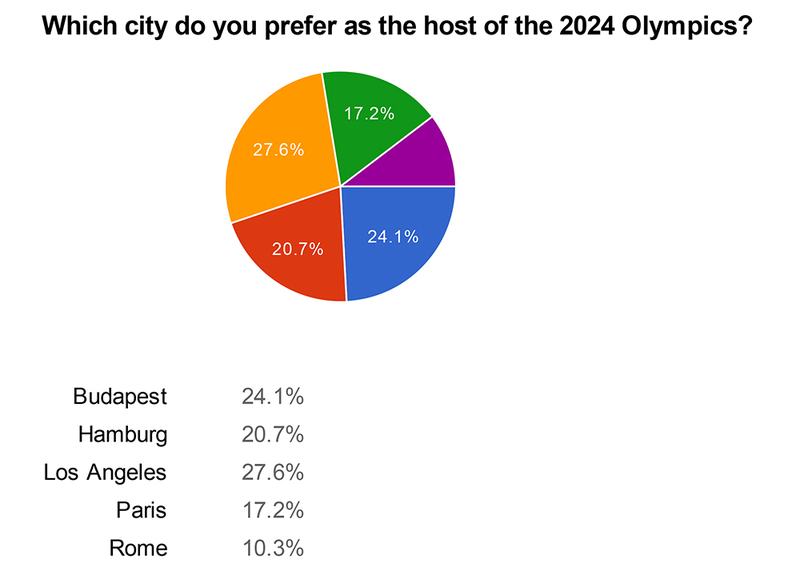 Five cities – Budapest (HUN), Hamburg (GER), Los Angeles (USA), Paris (FRA), and Rome (ITA)* – will compete to host the Olympic Games 2024 after submitting their applications to the IOC by last night’s midnight deadline. 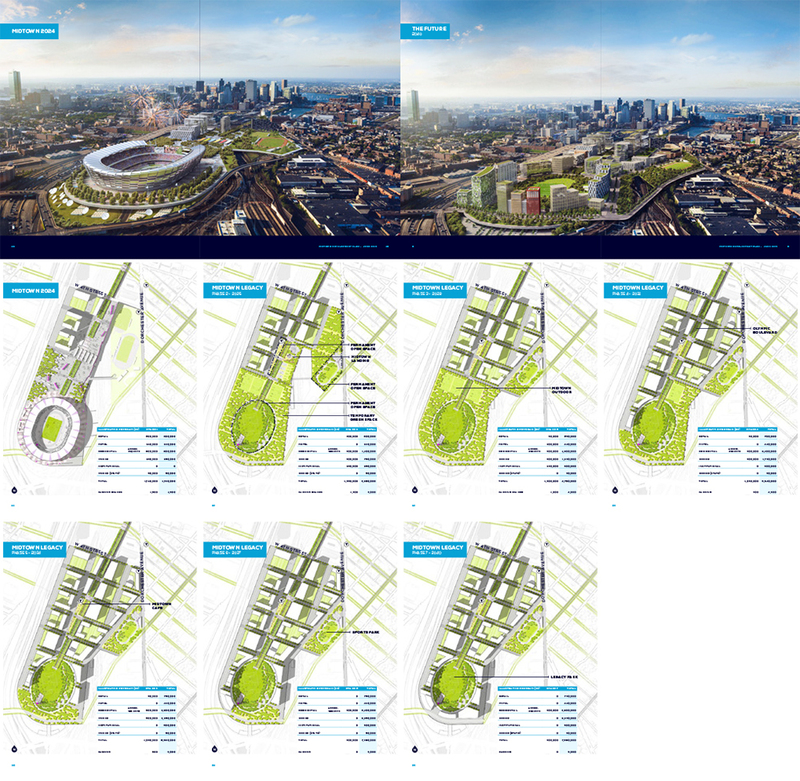 In line with Olympic Agenda 2020, the Host City Contract 2024 was published today. The IOC will contribute USD 1.7 billion in cash and services to the organising committee for the Olympic Games 2024. In keeping with its commitment to good governance, transparency and ethics, following Olympic Agenda 2020, the IOC today published all the documents related to the Candidature: Candidature Process Olympic Games 2024, Candidature Questionnaire Olympic Games 2024, Host City Contract Principles, and Host City Contract Operational Requirements. This is the first time that the full package of documentation has been made public at the very outset of the process. In light of Olympic Agenda 2020, the IOC has distilled down over 7,000 pages of Technical Manuals into fewer than 350 pages of contractually binding Host City Contract Operational Requirements. 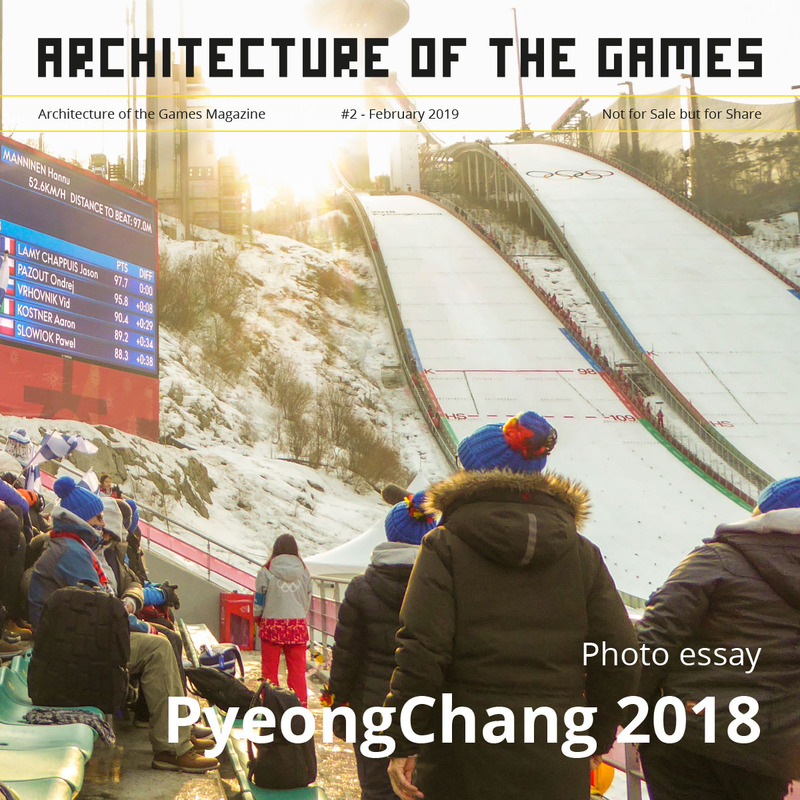 For the organisation of the Games, the IOC is providing the future organising committee an extensive transfer of knowledge including the Olympic Games Guides. With their applications, the cities have to follow the strict Rules of Conduct for Candidate Cities, which regulate all forms of communication between the Candidate Cities, IOC Members and other Olympic Movement stakeholders, including visits. Rules are also in place to resolve any potential conflict of interest in a transparent way. In line with Olympic Agenda 2020, the IOC earlier launched a Consultants Register for the Candidature Process Olympic Games 2024. All consultants for a candidature have to agree to the Rules of Conduct and the IOC Code of Ethics. Olympic Agenda 2020 also offers the Candidate Cities the opportunity to reduce costs related to the Candidature Process. For instance, the number of presentations to be made by the cities has been reduced from nine to three. In addition, the IOC is now covering the travel costs and accommodation of a number of delegates to the presentations made to the IOC, as well as costs related to the visit of the IOC Evaluation Commission. Interest in hosting the Games of the XXXIII Olympiad 2024 has been bolstered by the new Invitation Phase and other reform initiatives included in Olympic Agenda 2020, the IOC’s strategic roadmap for the future of the Olympic Movement. These measures allow for greater creativity, more transparency, lower costs and simplified procedures. 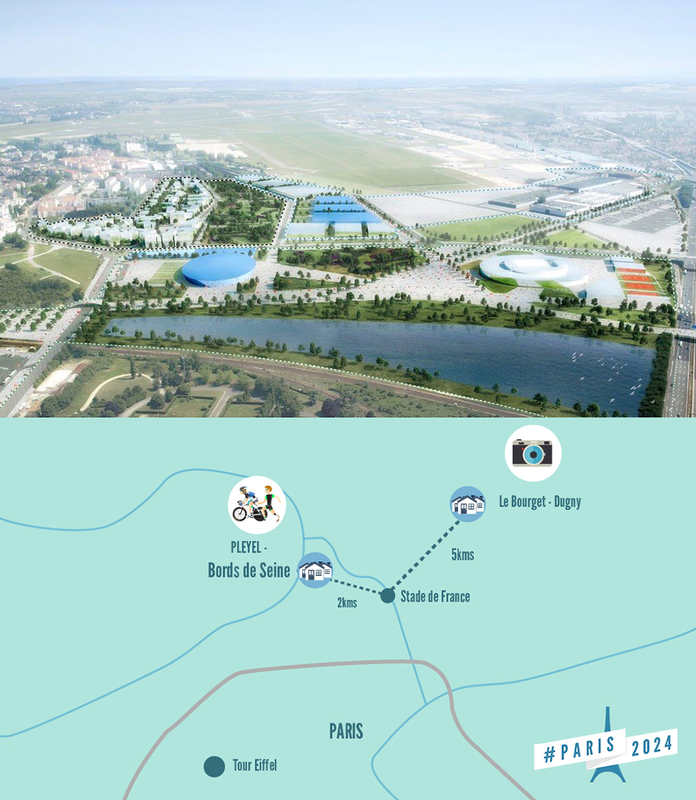 Through this Invitation Phase, the IOC helps cities deliver Games that will best align with their unique long-term social, environmental and economic vision. The potential candidates were invited to discuss their initial plans with the IOC. Key to these discussions were the opportunities and legacies of a candidature and of organising Olympic Games. All Candidate Cities have been strongly encouraged to focus on legacy and sustainability by placing greater emphasis on the use of existing venues or temporary and demountable venues where no long-term need exists or can be justified. The IOC will continue to work in close collaboration with each Candidate City to provide them with the best possible services and assistance in the lead-up to the election, by the full IOC Membership, of the Host City by the 130th IOC Session in Lima, Peru in 2017. *Cities listed in alphabetical order. The IOC Executive Board will carry out an official drawing of lots in December 2015. 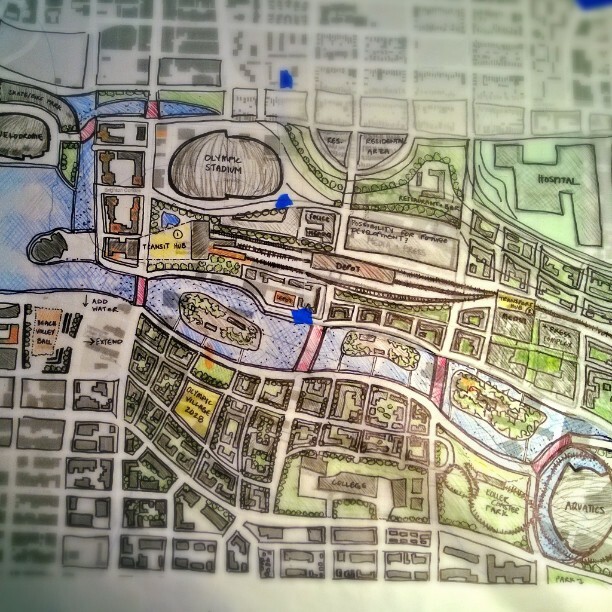 The order of drawing of lots will then be used until the election of the Host City. Rio 2016; Paralympic Games – One Year to Go!